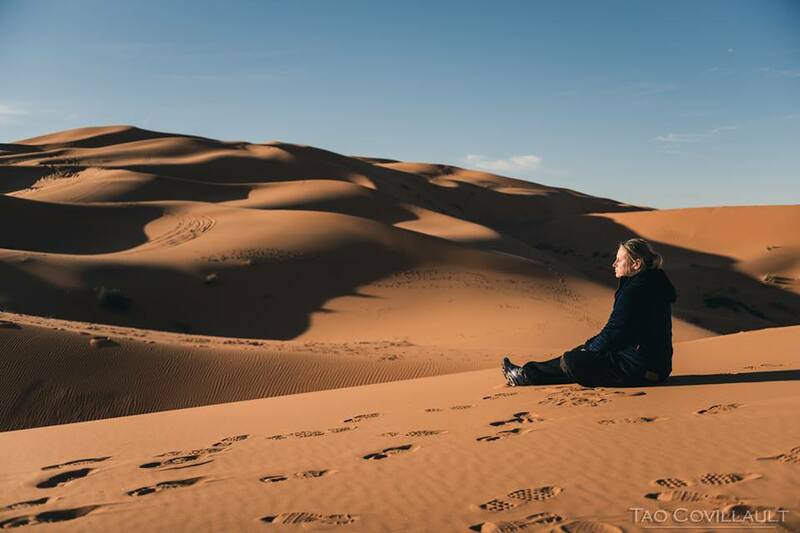 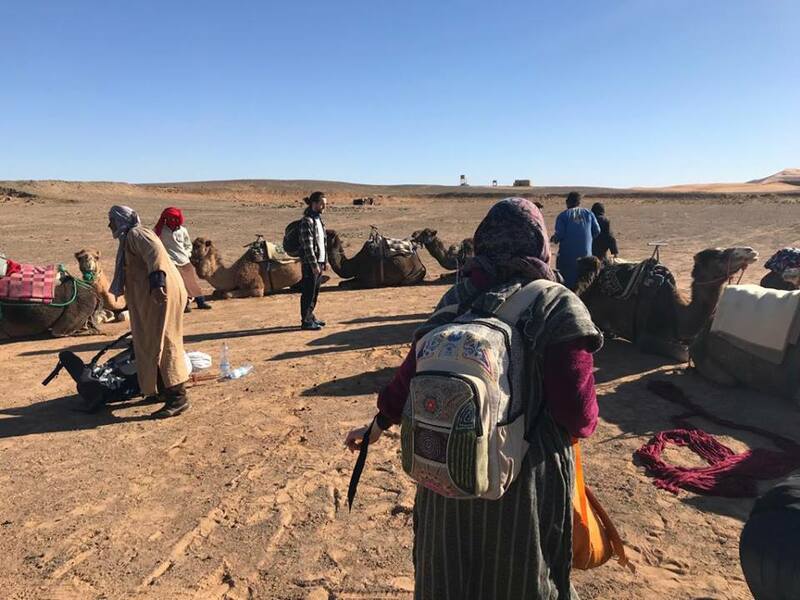 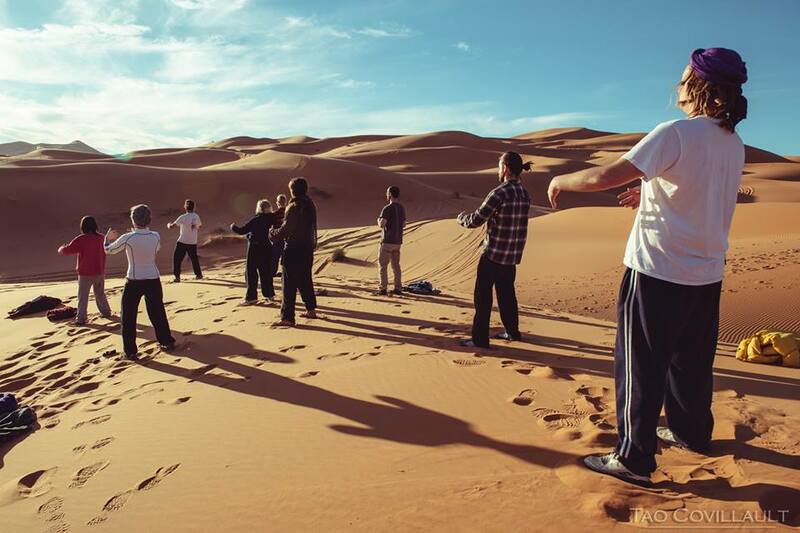 This New Year we invite you to experience a six-day full immersion in the Sahara desert dedicated to the practice of Daoist meditation, Qi Gong and Wudang Tai Chi sword. 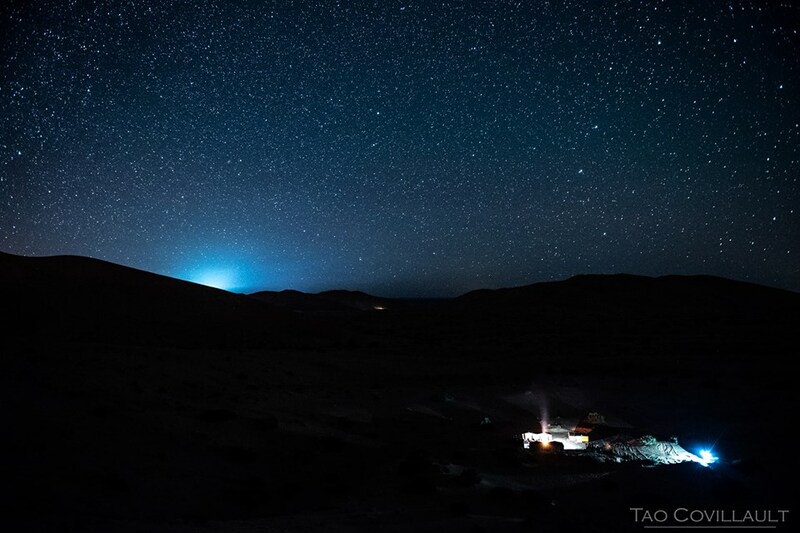 The Seven Stars Sword from the Wudang Mountains is one of the jewels of our transmission. 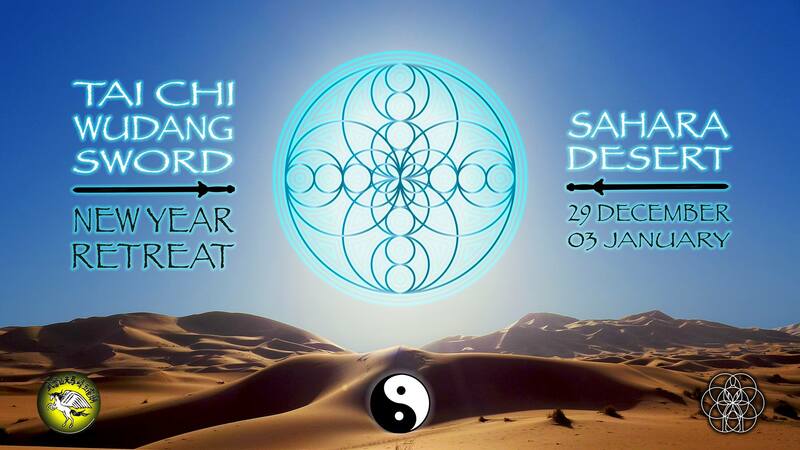 It is an ancient method developed by the founding master Lu Dong Bin that unifies martial arts with Daoist ritual magic. 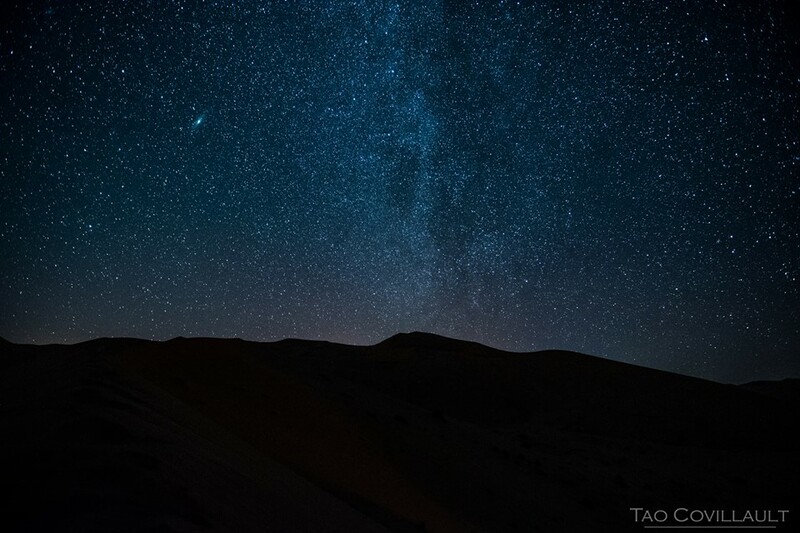 The form imitates the movement of the stars and galaxies to embody their power and wisdom. 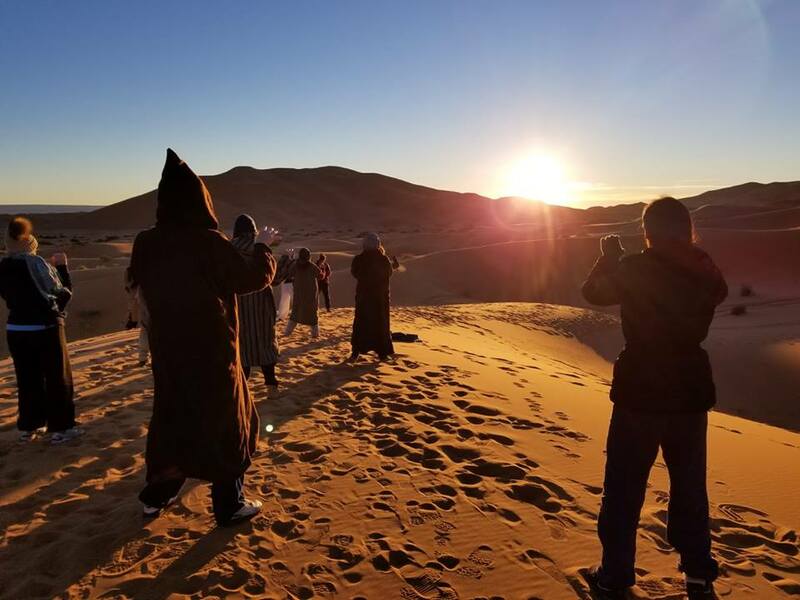 The practice of sword combined with the Qi Gong and Daoist meditation explores the profound forces that compose the inner and outer universe. 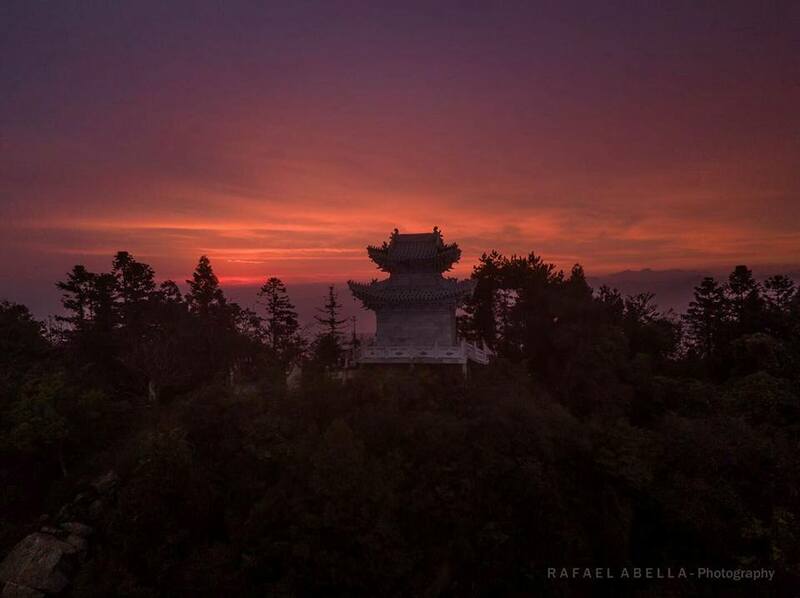 These methods were passed down to us by our master in The Five Immortals Temple at the Wudang Mountains in China. 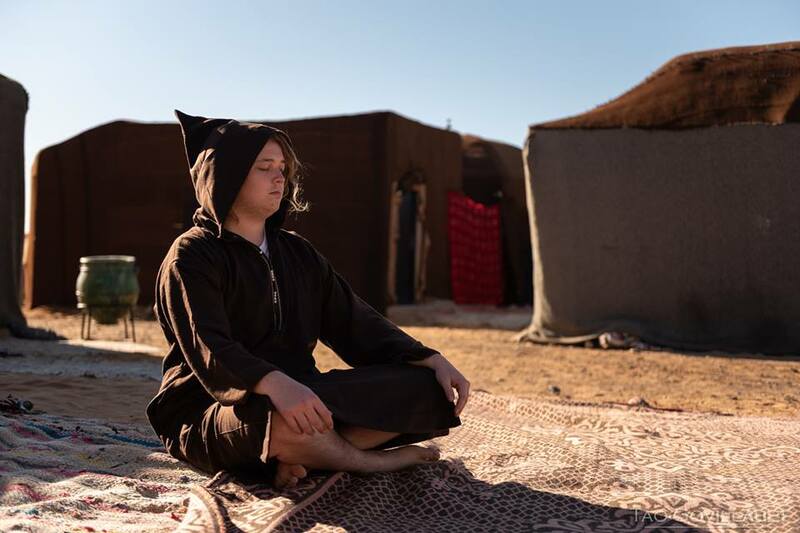 The purpose of the retreat is to deepen the connection with ones inner nature and with ones true purpose and to empower the mind to pursue it with clarity and determination. 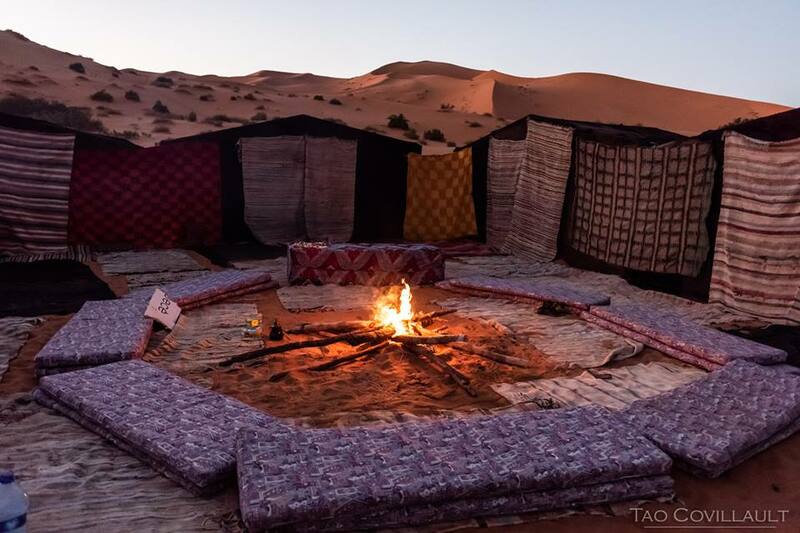 The desert is a powerful teacher in its silence and at night it reveals the sky with clarity. 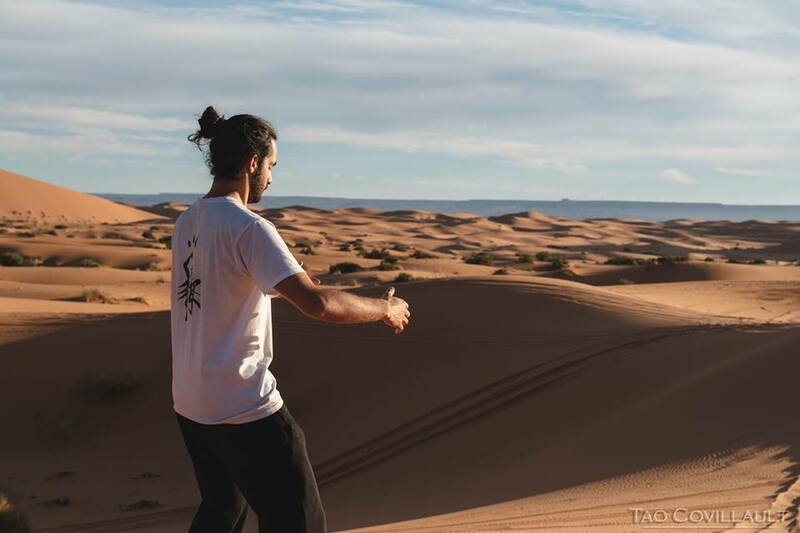 As the sword represents the clear vision, the practice manifests the power to cut between the true and the false and to stay aligned to ones true path. 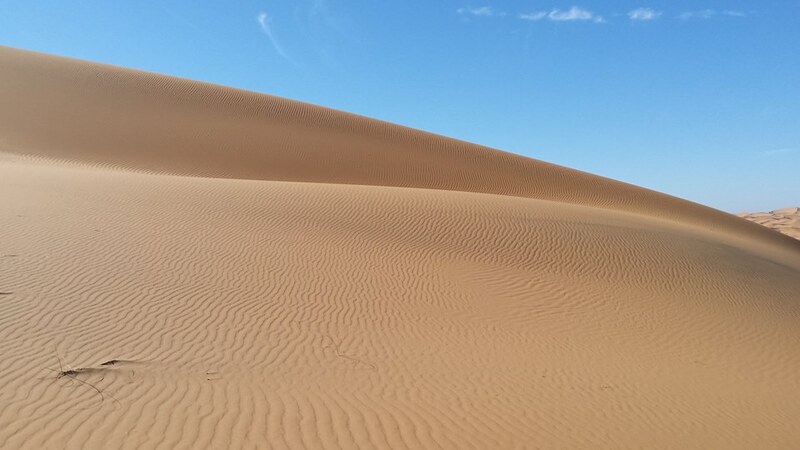 Inside the Sahara desert in the area of Erg Chebbi (Morocco), close to the highest dunes. 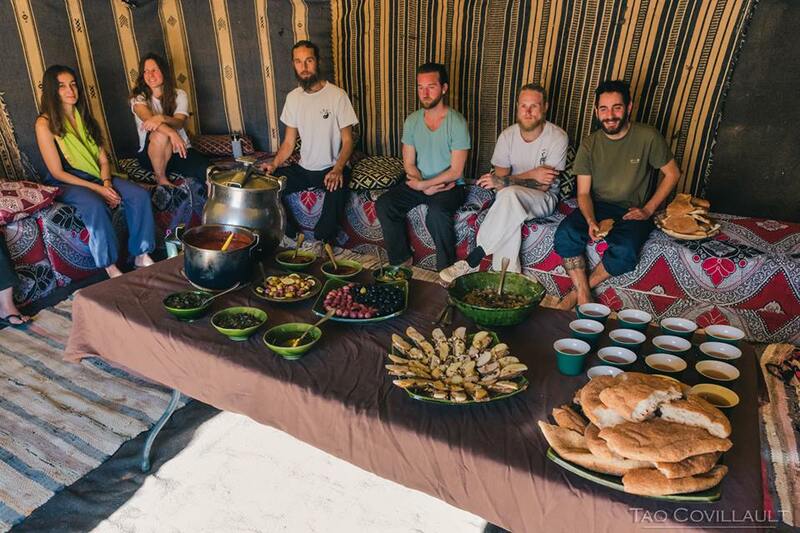 Three healthy vegan meals will be provided each day by our professional cooking team. 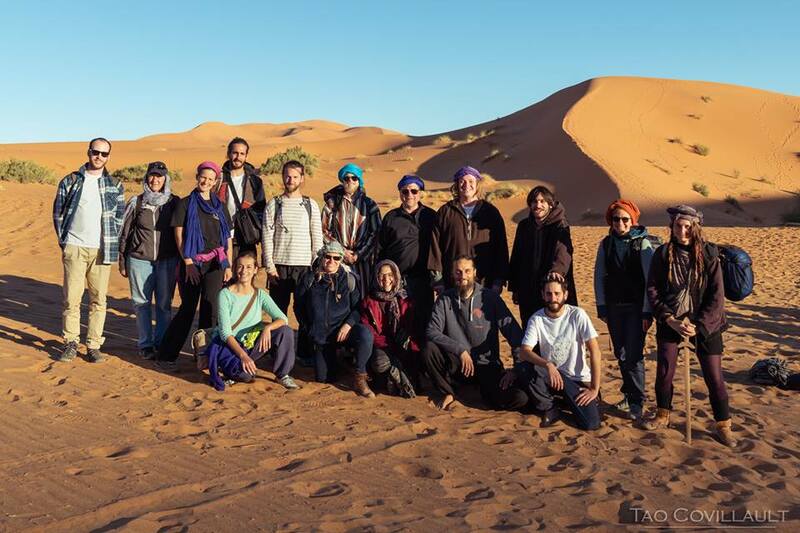 Locally sourced ingredients will be used to prepare the meals purposely designed to provide adeguate nutrition for the training of this sort. 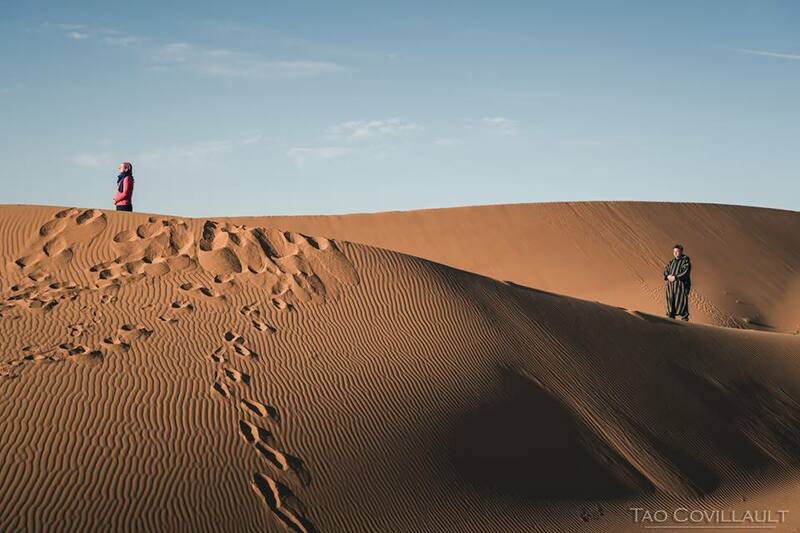 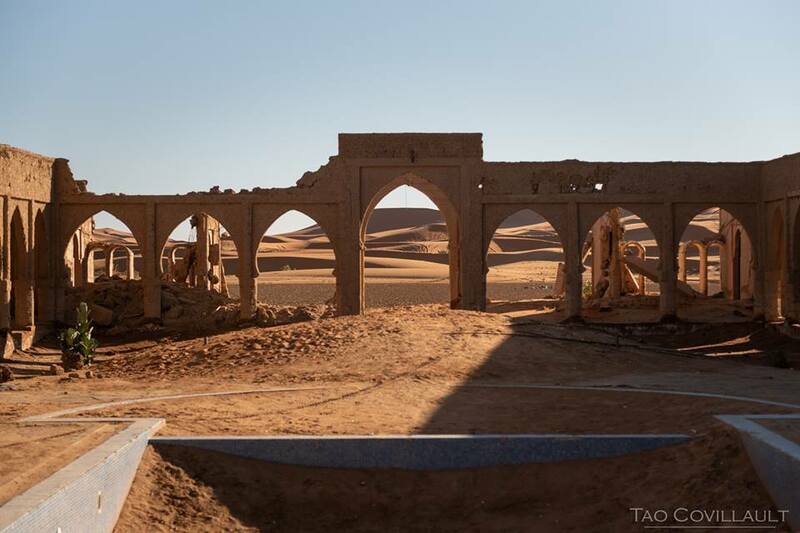 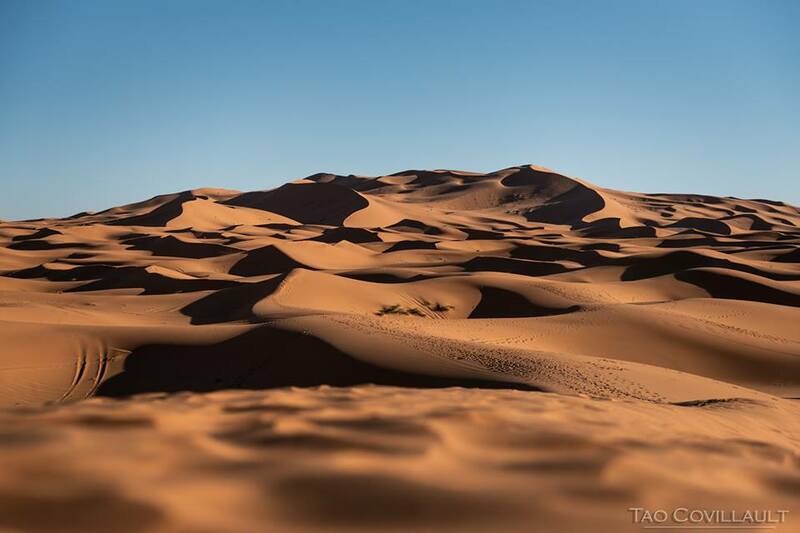 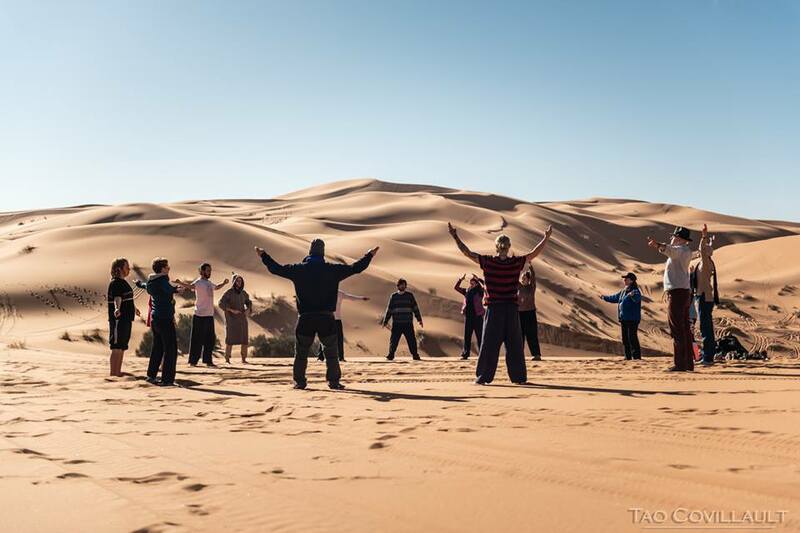 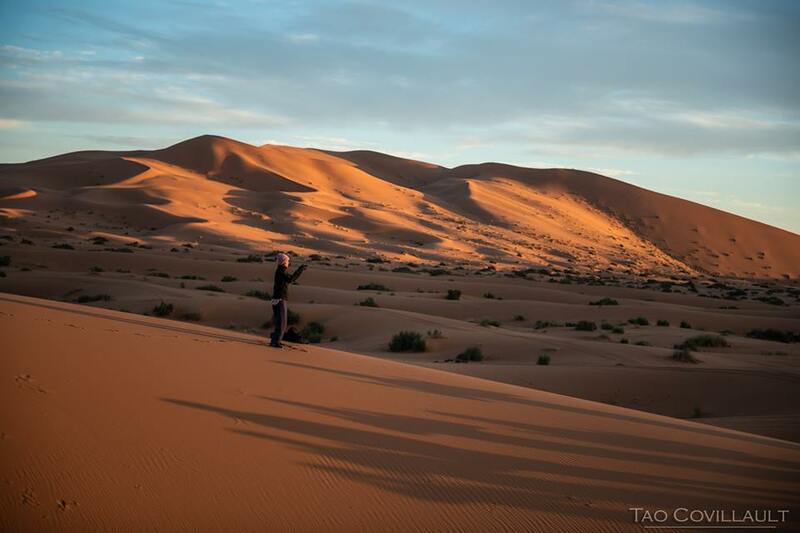 Tai Chi sword in the Sahara desert is the result of a long journey to find the perfect location for an amazing retreat. 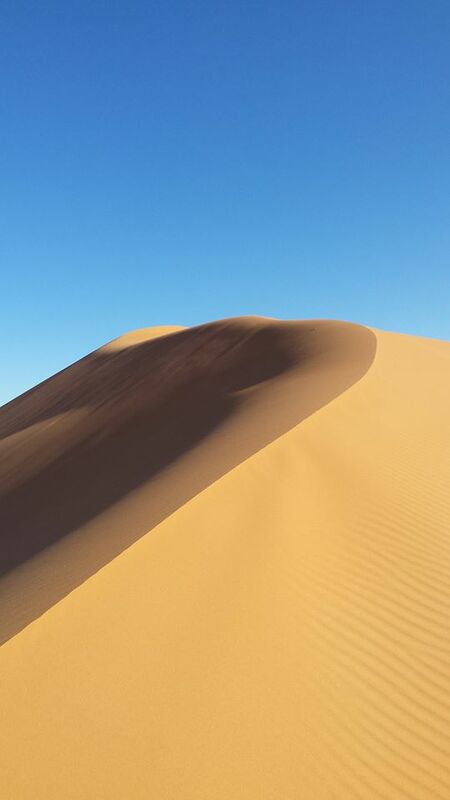 When we entered the desert, we were mesmerised by the feelings it awakened in us. 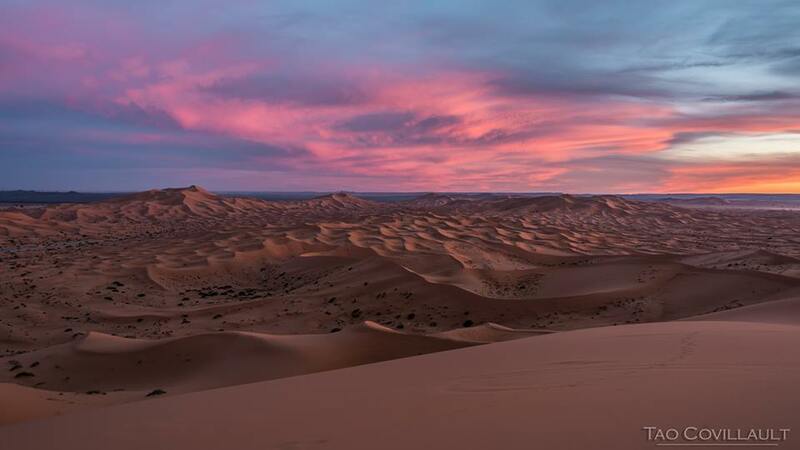 The silence, the sky and the land transmitted an unspeakable and ancient power. 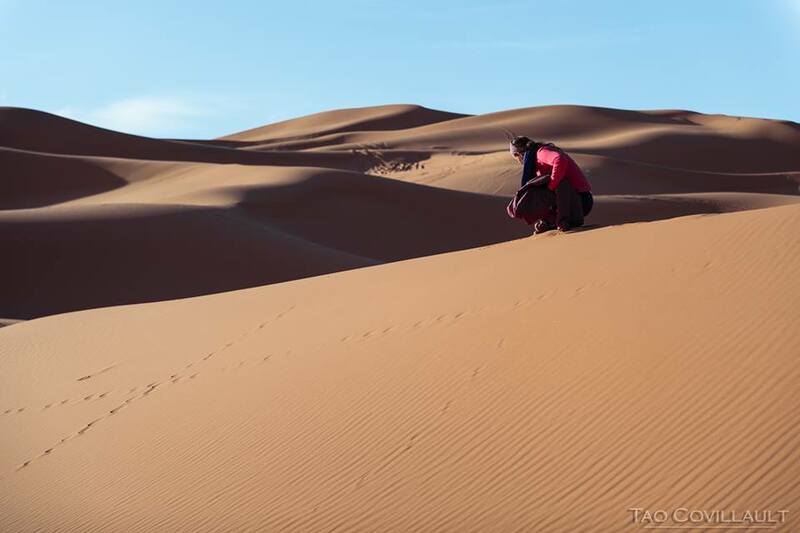 After spending one night among the sand dunes and the stars, with the sky lit by mysterious silent flashes we knew that we had found what we where looking for.